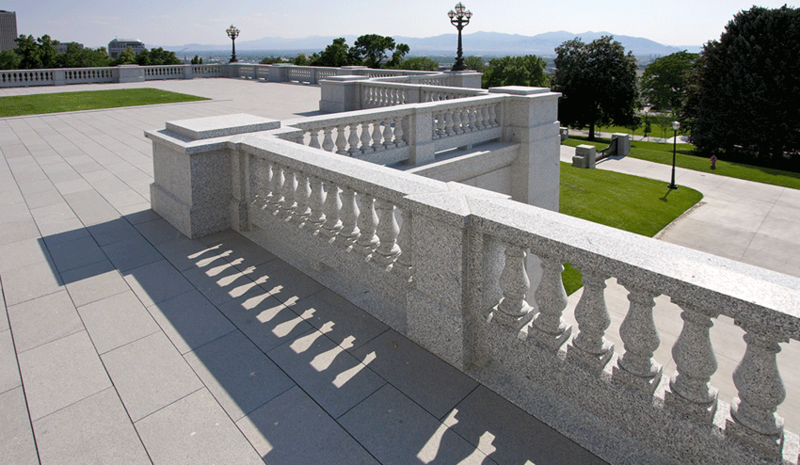 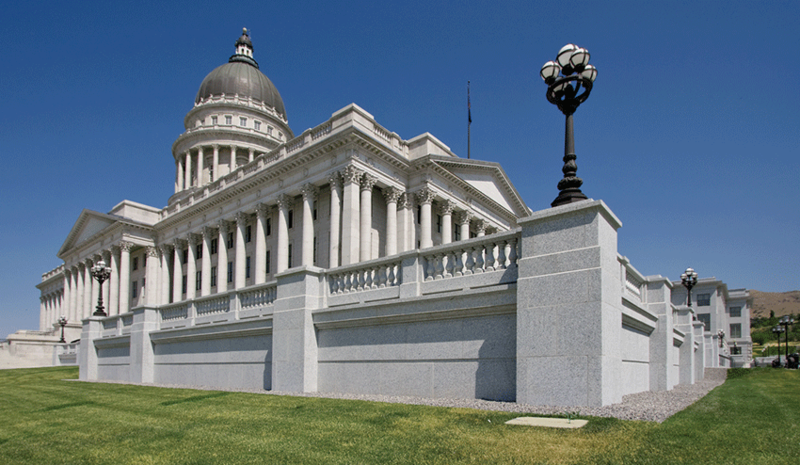 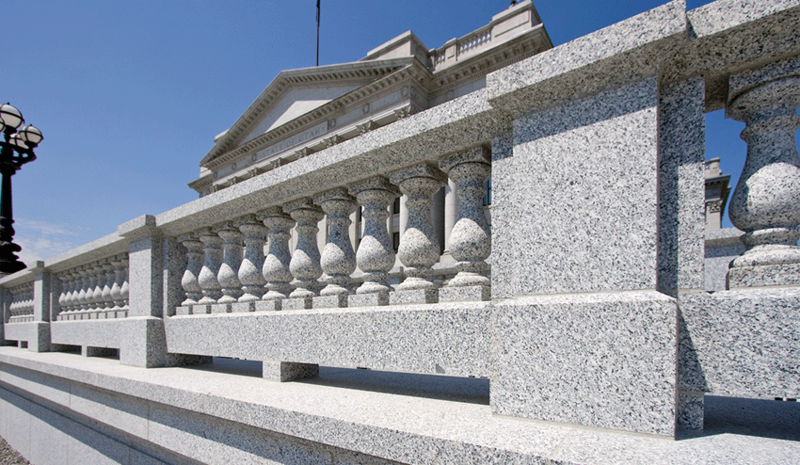 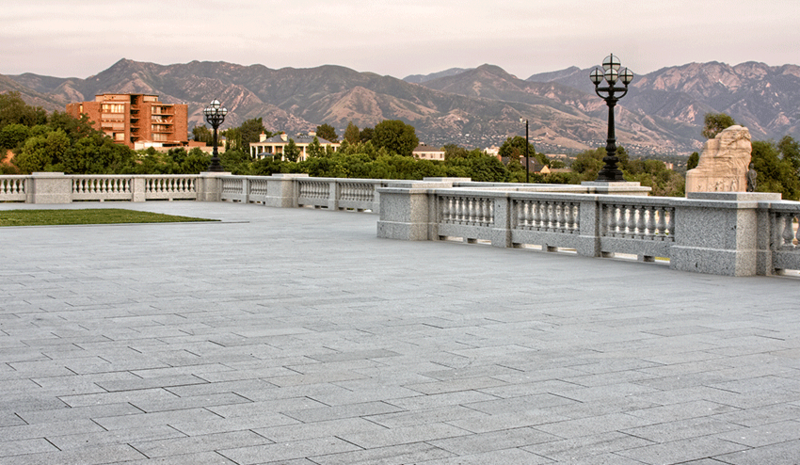 As part of the renovation to Utah's Capitol Hill, a podium incorporating six different types of natural stones totaling 122,500 SF was constructed. 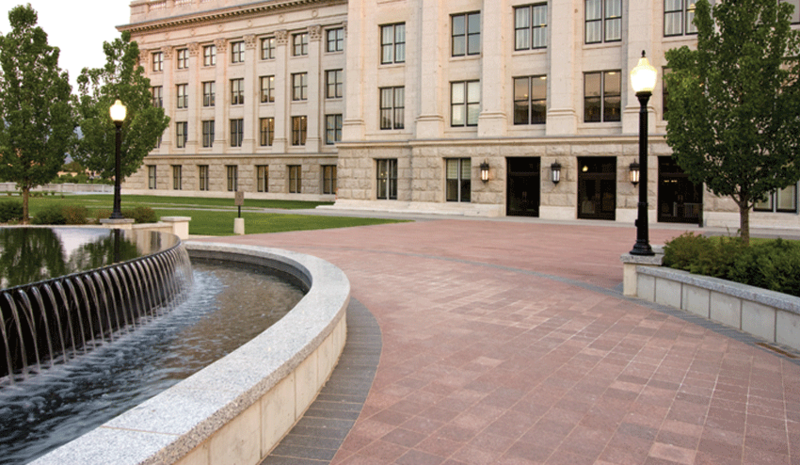 The expansive Podium offers an ornate public space that can be used for ceremonies, demonstrations, or concerts, while also fulfilling new Homeland Security criteria that requires a buffer around government buildings as an added measure of security against terrorist attacks. 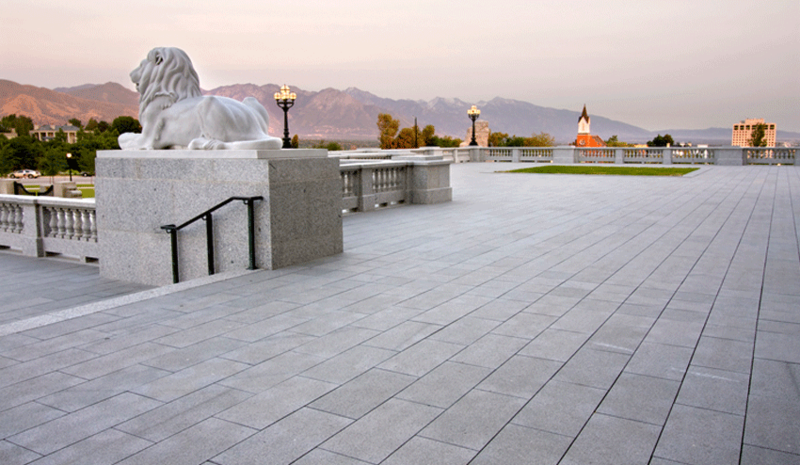 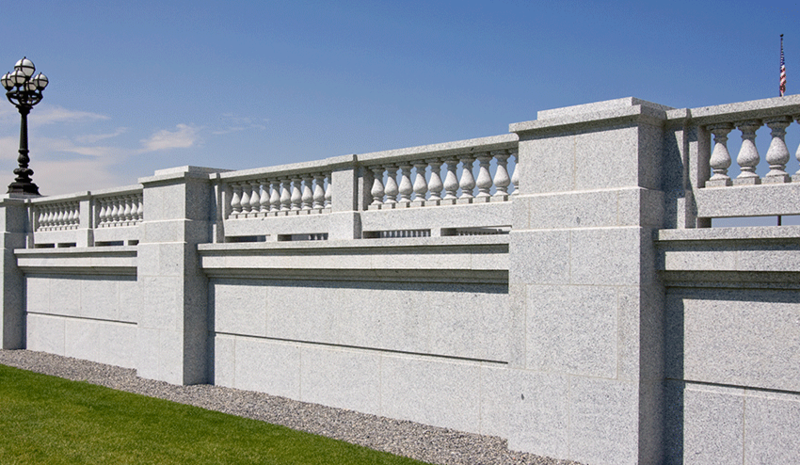 A design-assist project, KEPCO+'s previous experience with classically detailed projects was invaluable when developing stone detailing that met both the budget and the design imperatives.